Sometimes you just don’t know what to do with those pictures of inanimate objects from your beach trip. Those close-ups of sea shells seemed like such “must-haves” at the time, but who really has an interest in looking at all 50 of them in a stack of pictures from your shoe boxes? 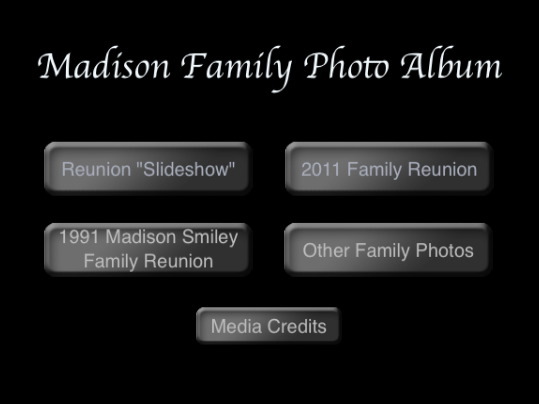 Below is a clip from the Madison Family (digital) Photo Album. 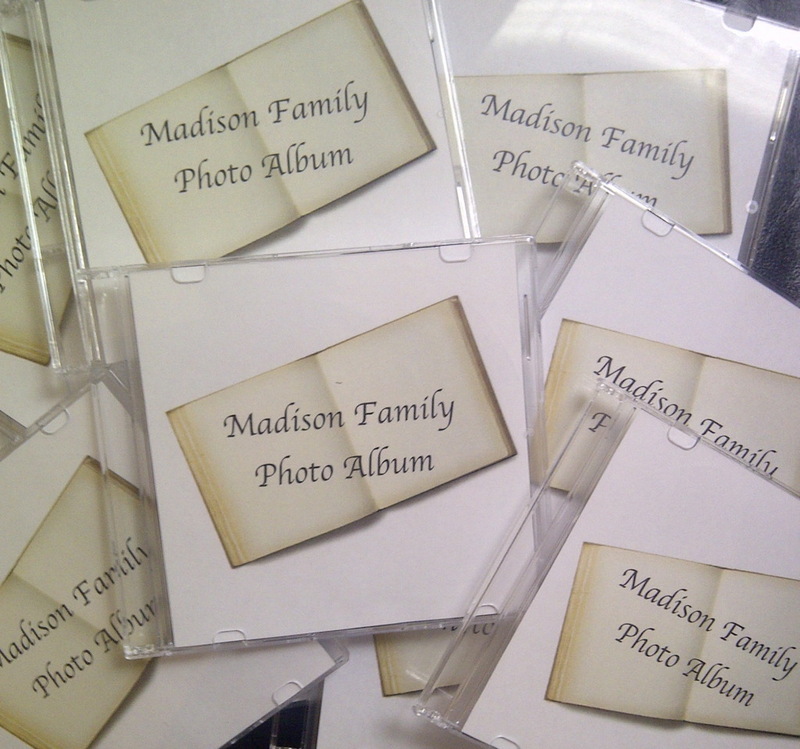 Just another way Instar has your “creative media solutions”!